Focus On Fun Online Course - STRATFORD DOG AGILITY INC. The methods are science based, using positive reinforcement training methods incorporating praise, play, toy and food rewards and all training is treated as a game. 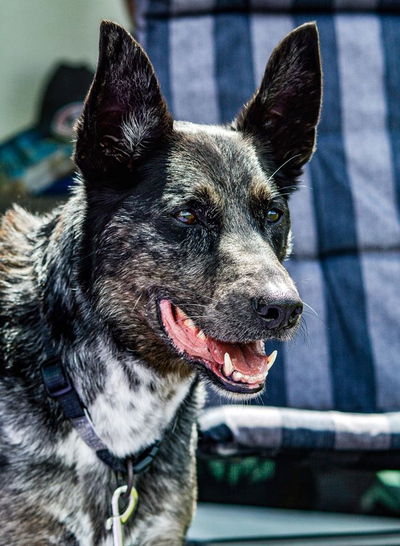 The bond between you and your dog will be very strong. 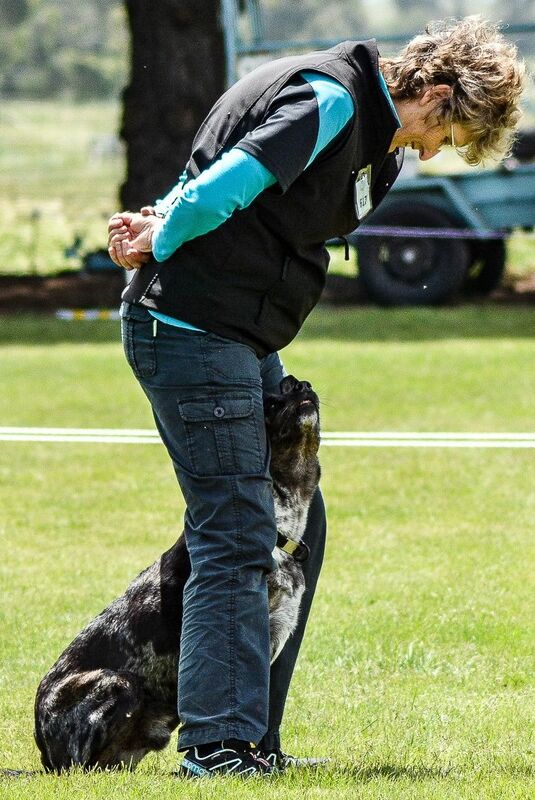 Experience how confident and happy your dog is to learn. STRATFORD DOG AGILITY INC. 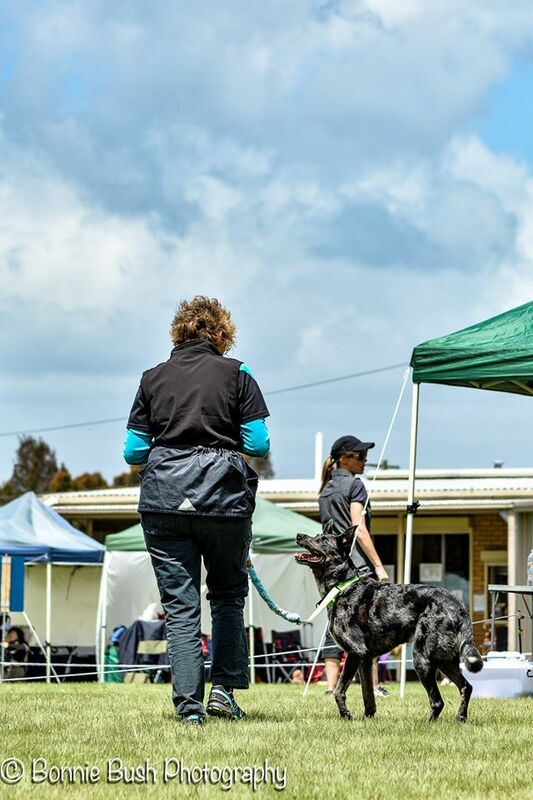 HIGHLY RECOMMENDS THE FOCUS ON FUN DOG TRAINING ONLINE COURSE AS IT OFFERS A GREAT FLAT WORK FOUNDATION FOR YOUR FUTURE AGILITY DOG. These are the basic flat work skills you require to be successful in dog agility. WILL GIVE YOU THE TOOLS TO BE ABLE TO TRAIN ALL THESE BEHAVIORS AND MUCH MORE. 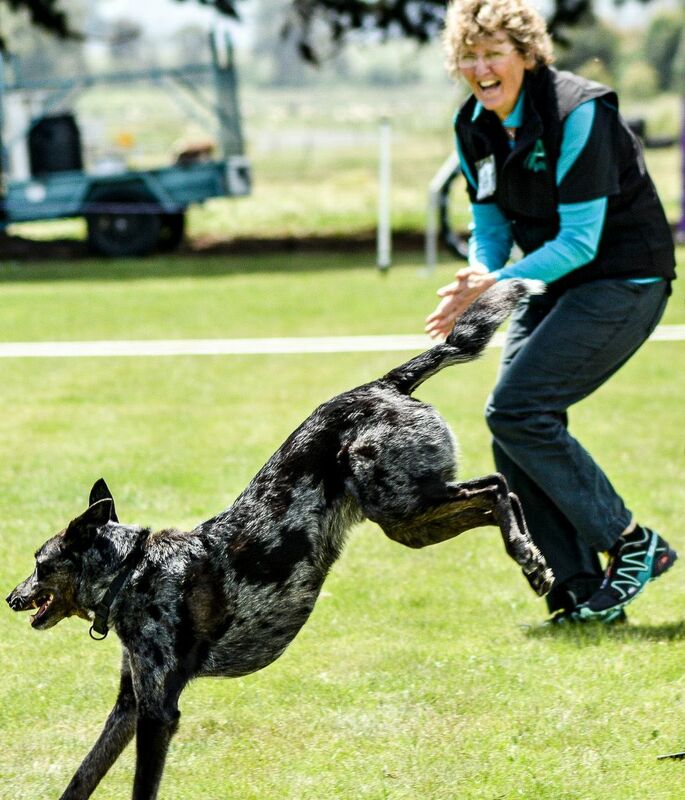 YOUR FAST TRACK TO DOG TRAINING SUCCESS.